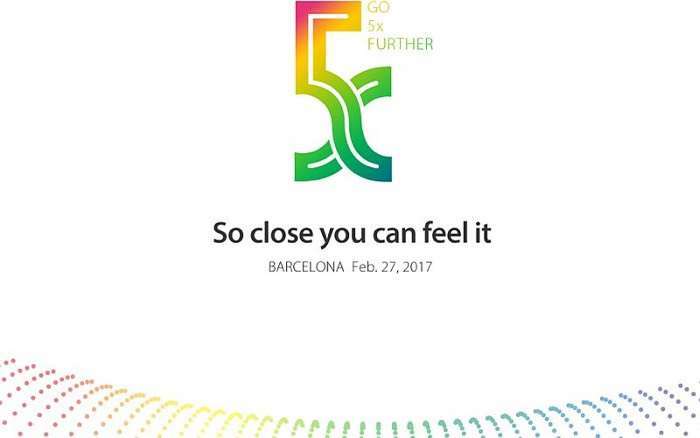 Not long now until Mobile World Congress 2017, many of the press conferences take place this Sunday the 26th of February and now Oppo has teased some new 5x smartphone technology that it will be announcing. Oppo are holding their press conference next Monday the 27th of February where they will announce their 5x technology. We will have more details about exactly what Oppo will be unveiling at their press conference next week.